You may have an upcoming birthday, anniversary, wedding or even a corporate function that requires some major levels of planning, organisation and creative flair. Now, we know you’re no superhero who can multi-task the grueling processes of hosting your own event or function, so we’ve asked the experts and got some exclusive handy key tips for your eyes only. Lisa from Lettuce And Co. is one half of the events team in Melbourne that overlooks a number of corporate and personal events. 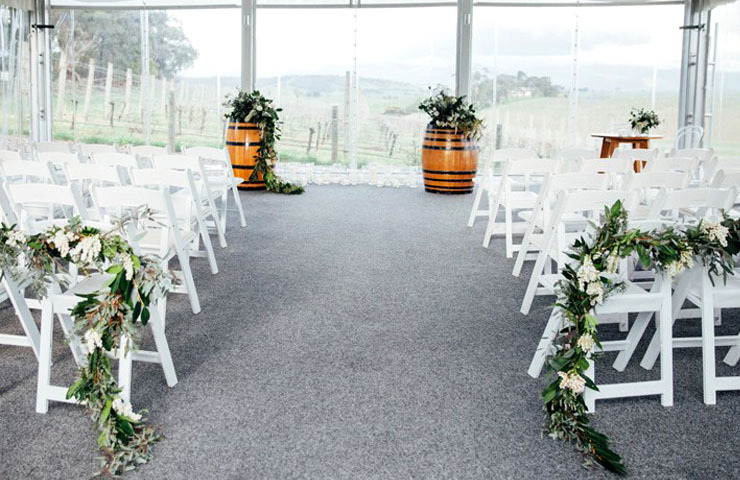 Having worked with big names like Coles, Tourism Victoria and Toby’s Estate, Lisa and Robyn have years of experience in the events field, and have a couple of tips and tricks up their sleeves for those first-timers planning to host an event. Location, location, location! 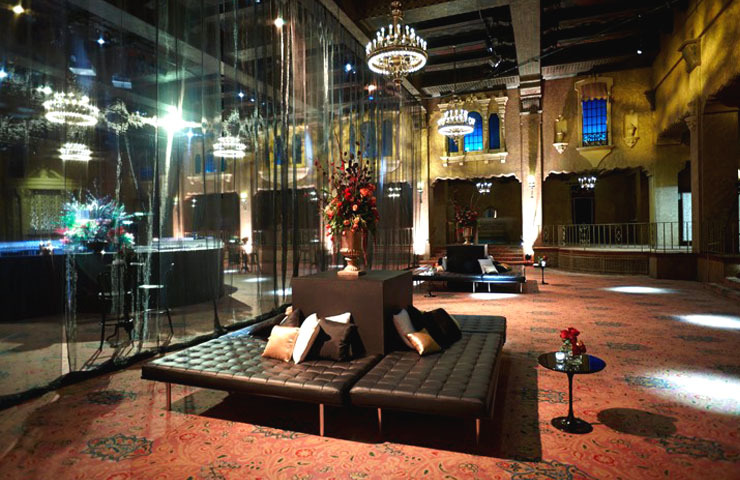 The choice of venue is one of the most important aspects to think about when it comes to hosting your own event. Lisa mentions that the venue ‘sets the tone’ for how your event will look, feel and how it will affect your guests. You’ll need to take into account where the venue is located, décor, ample seating, space for equipment (if you have a live band, etc.) or any restrictions such as no music after 11pm. A venue that is well-equipped and has enough of everything you need means there’s less “stuff” to bring or buy ( ain’t nobody got time for that). Pull up that Excel spreadsheet, and draw up as detailed a budget as possible. Keeping to this budget will allow you to not overspend or underspend. It will mean you don’t miss out on any key items or expenses that need to be accounted for. Lisa suggests that one should prioritise which areas or items may need extra expenditure compared to other not so important areas. Lisa notes that time management skills are key to ensuring that everything that can be accounted for and is accounted for. 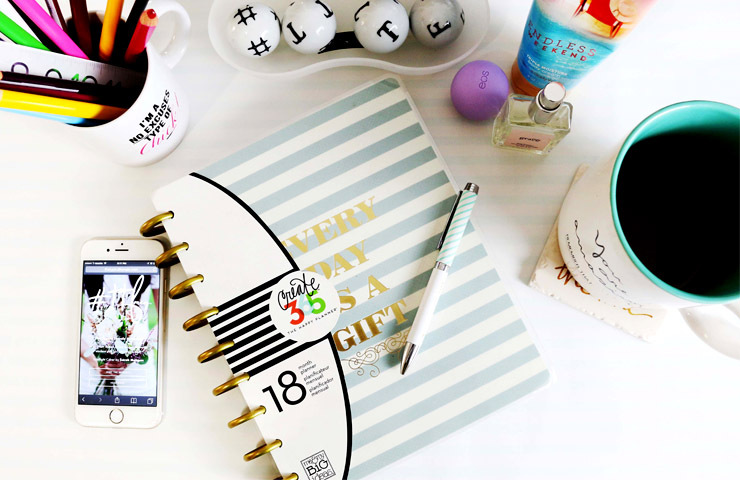 A top tip of Lisa’s is to use a schedule or planner to jot down everything that has to be done from start to finish for the event; but instead of working linearly, start from the event date and work your way backwards, ticking off each completed job as you go. Also, set reminders on your phone or leave sticky-notes everywhere to remind you to follow-up with certain tasks or people. Lisa mentions that there’s bound to be mishaps and it’s ‘the little details that can make you unstuck’, so account for any risks and leave no stone unturned when it comes to your function. Mother Nature can be your best friend or your worst enemy when it comes to the day of your event. The environment can play a very big role in the scheme of things. Don’t rely on your event being purely outdoors (in case a bit of rain, hail or too much shine comes about) and don’t rely on your event being completely indoors either, especially if there is a nice outdoor area, or some gardens out the front or back, as people may want a change of setting. The etiquette of how to be a good host/hostess is simple – treat your guests like how you would want to be treated. Lisa suggests keeping them well-fed, well-boozed (depending on the event style of course) and ensure they are always comfortable. Lisa notes that the best events are those that leave guests ‘inspired and wanting more’. Now that you’ve got the low-down of the do’s and don’ts when it comes to hosting your event, we suggest you go forth and throw one of the best functions ever! 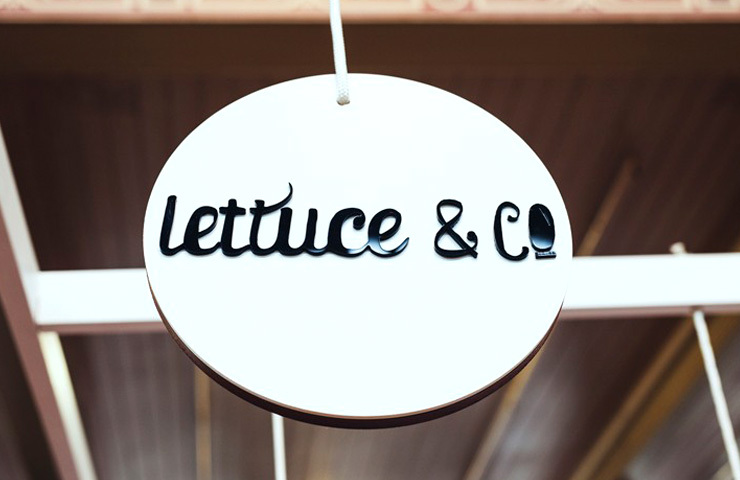 However, if you ever need any help from the experts, you can always send through an enquiry to Lisa from Lettuce And Co. 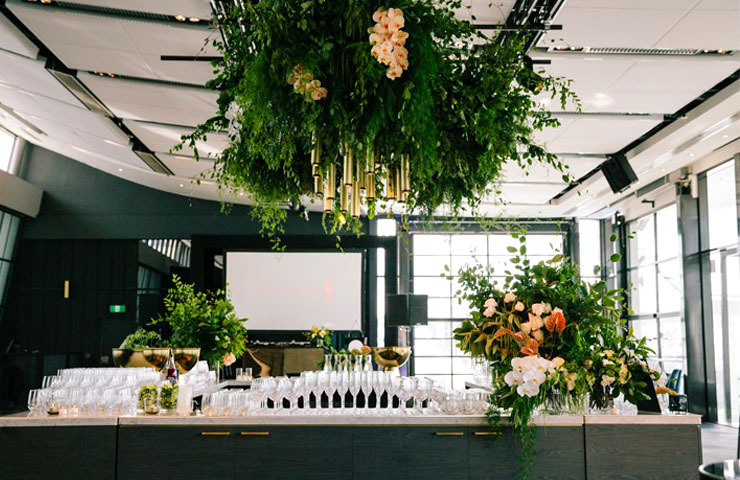 If you’re already brainstorming venues for your next event, you can view a number of listed function spaces for hire on our website for either Melbourne, Sydney, Brisbane, Adelaide or even Perth!